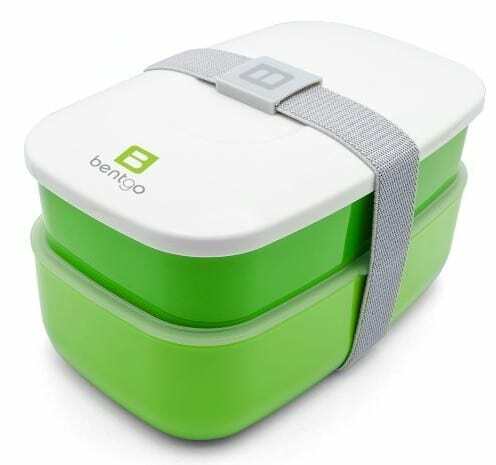 The Bentgo All-in-One Stackable Lunch/Bento Box is on sale for $14.99 at Amazon right now. That's 50% off the list price of $29.99! Perfect if you need to start packing the kids lunch for summer camp!